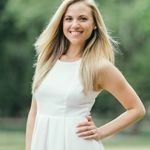 October might be the most popular month to get married, but spring is undoubtedly one of the most popular seasons. It’s not too hot, not too cold and it’s also peak season for some of the world’s most stunning flowers. And, because so many floral favorites are available, this means you’ll not only have access to them, but they’ll most likely be cheaper than if you were to select them for the winter or fall seasons. Your local growers are also more likely to be fully stocked with everything you’re looking for. 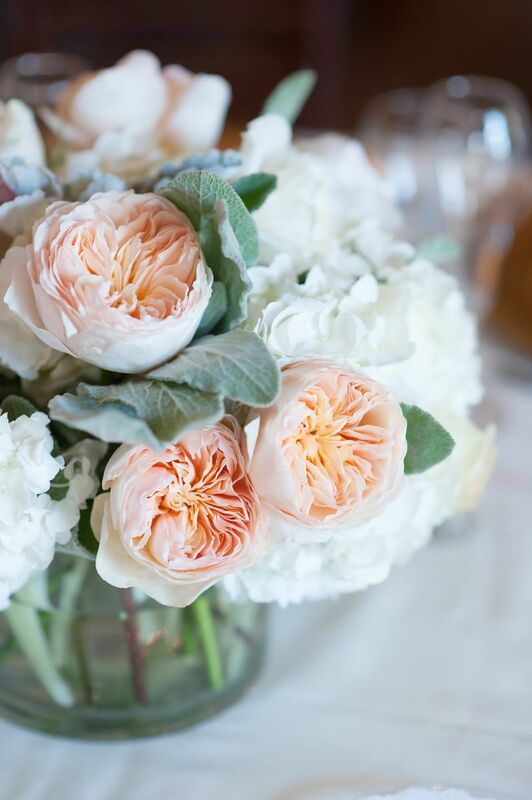 Read on to learn which are the most popular spring wedding flowers. 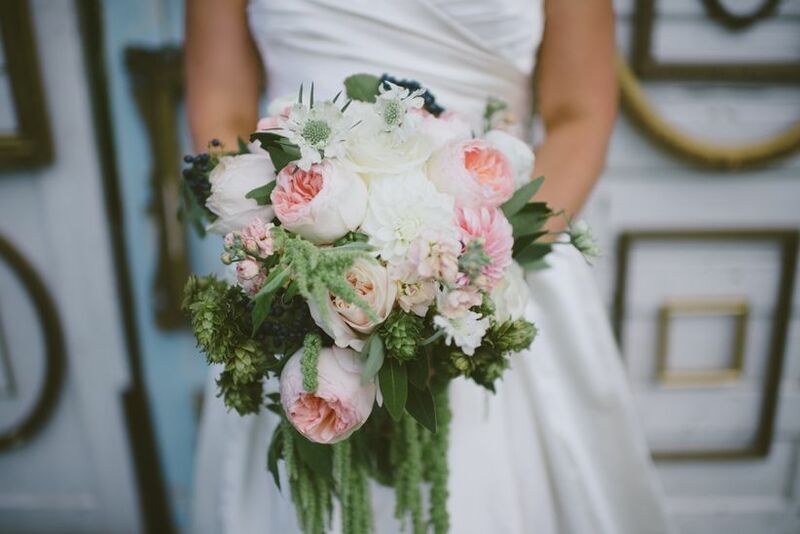 “Peonies are a stunning and timeless flower that lend themselves beautifully to a range of styles, from lush and opulent to delicate and romantic,” says Diane Alonso of Flowers by Diane in Hoboken, New Jersey. 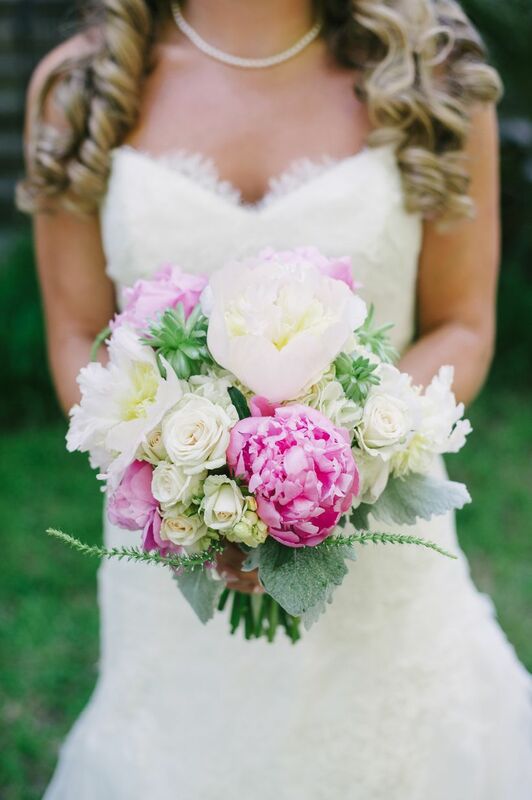 And, lucky you, spring bride, since peonies will finally be in season right around the time of your wedding. 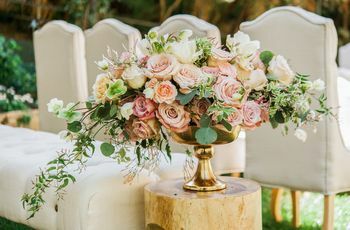 From creamy whites and pale pinks to deep and radiant magentas, these billowing petals on these prized perennials will work with any wedding theme or look you’re going for. These exquisite, rose-like blossoms are a special breed indeed. Ranunculus has bloomed (quite literally) in popularity over the years, thanks to their heavy ruffles and multiple layers. 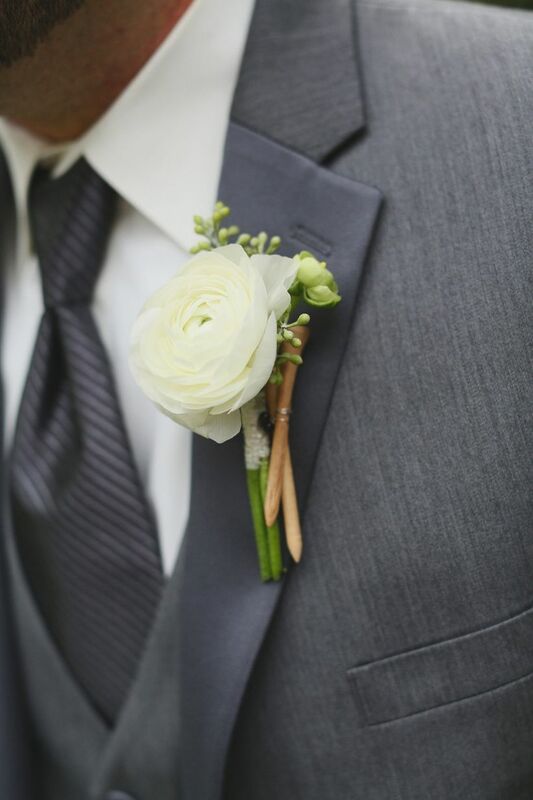 “This type of Dutch flower adds fun pops of color and texture in everything from bouquets and boutonnieres to chuppahs and centerpieces,” adds Alonso. Some popular colors include pink, rose, salmon, sunset orange and, of course, white. 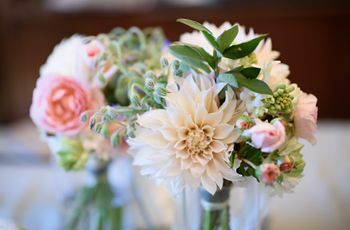 These large clusters of blooms that come in a variety of shades, from white and yellow to pink and purple, flourish in both the sun and shade, making them ideal for both indoor and outdoor weddings. 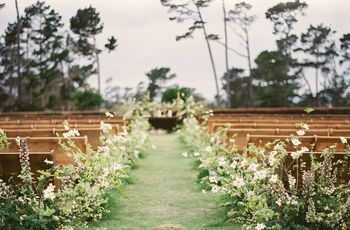 Todd notes that they are particularly beloved by Southern brides who grew accustomed to seeing hydrangeas bloom in their grandmother’s garden. 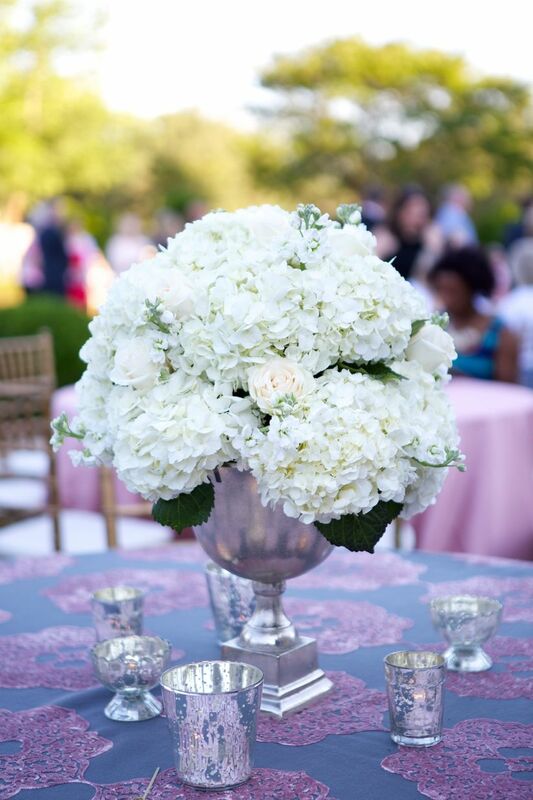 While they’re low-maintenance on the cost front—they’re ideal for brides on a budget!—It’s important to note that hydrangeas require a little extra TLC than the average flower. This bold and bulbous bloom is the quintessential flower of the spring season. 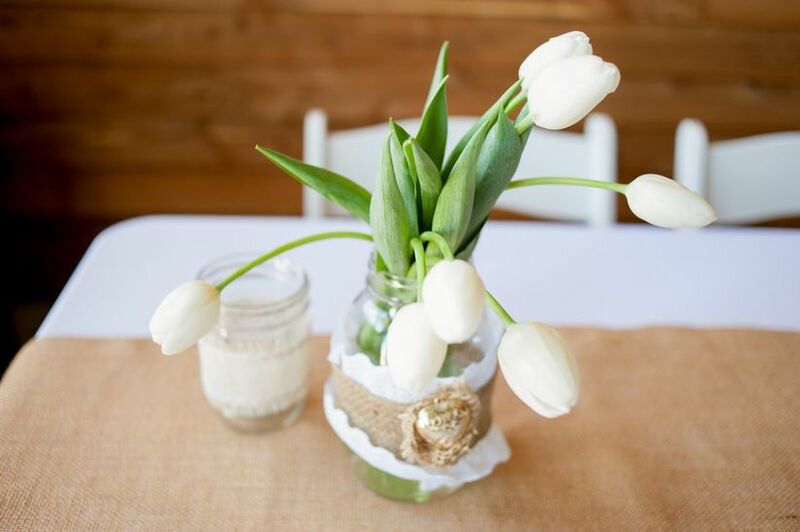 It helps that the red tulip holds the meaning, “perfect love.” They come in a variety of shapes, sizes and textures, from ruffled and fringed to lily-shaped or wild, so you can play with their different species to find the best look for your wedding theme and style. These lovely and delicate flowers peak in the spring, since they require partial shade but also tolerate a bit of sun. Planted in late winter, they’re ideal for the spring season and have a fantastic vase life—meaning, you can take the home post-reception and they’ll last for a good 10 days! 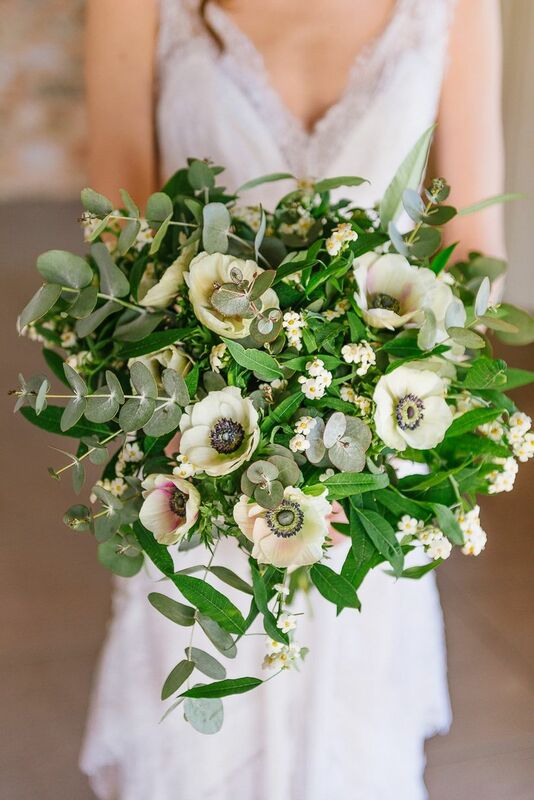 There are about 200 species of anemone, so you can choose colors and styles that match your wedding theme. 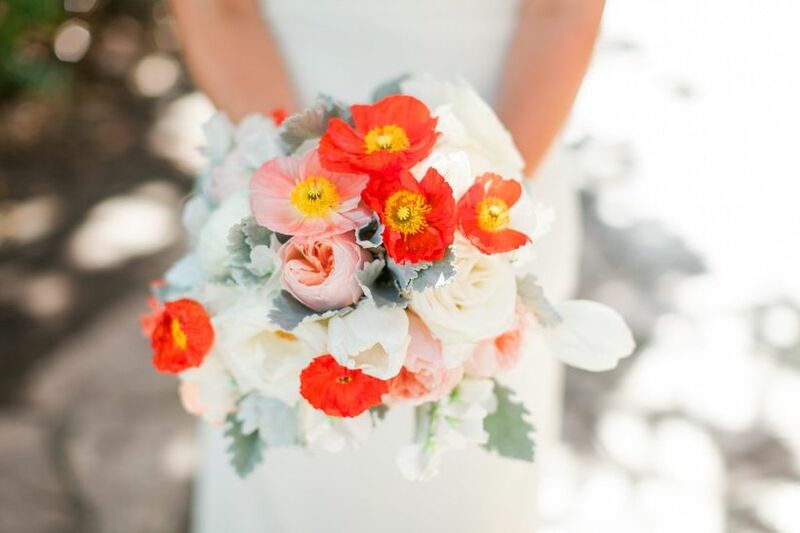 “Poppies have long since been a popular choice in the fashion industry on runways, but recently we've been noticing more and more brides asking for this Instagram favorite,” says Alonso. 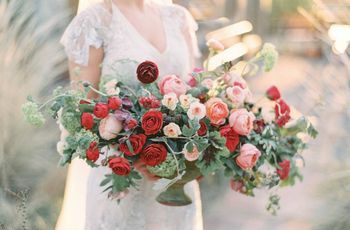 “Poppies, like peonies, can lend themselves to a variety of styles from bohemian and whimsical to clean and modern.” While most often we see poppies in red, they grow in just about every color of the rainbow, including black, if that’s your style!